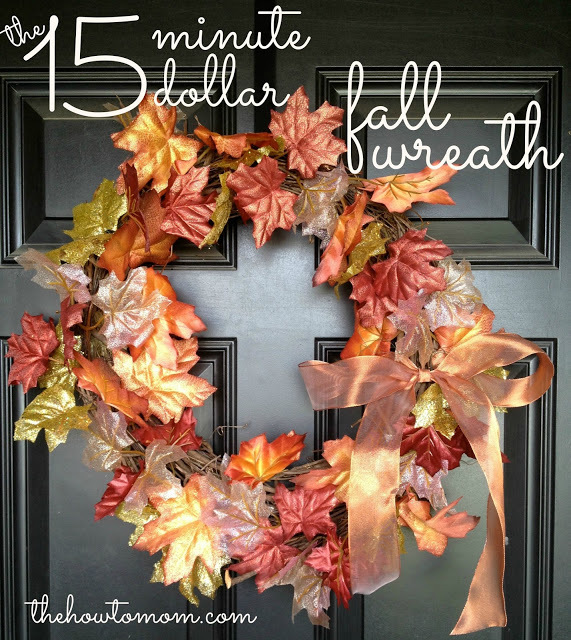 Check out these 15 minute wreath DIY’S for all seasons. 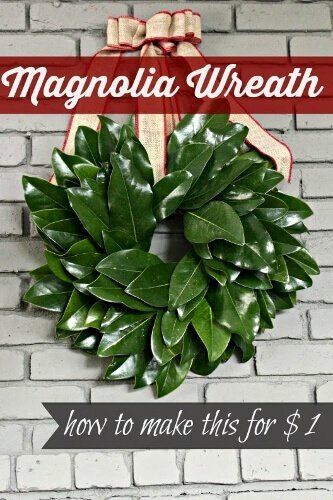 Save money and make your own wreaths in 15 minutes. 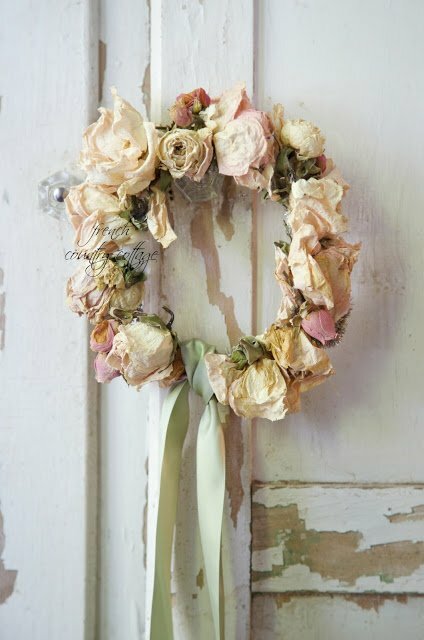 Finding the perfect wreath for your front door can be quite frustrating in my opinion. Especially if you don’t want to spend a fortune. 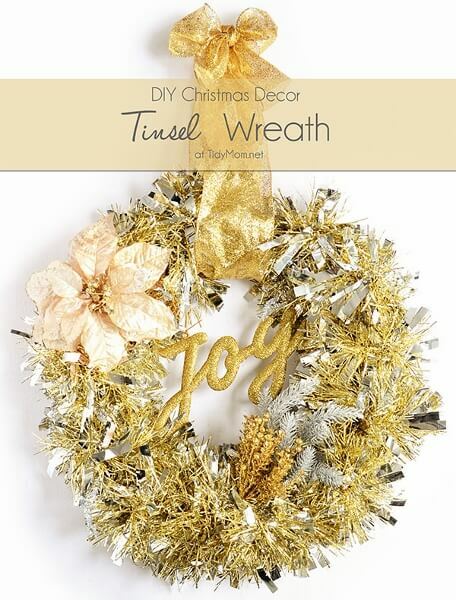 Why not make your own wreath and save money and time shopping for one? 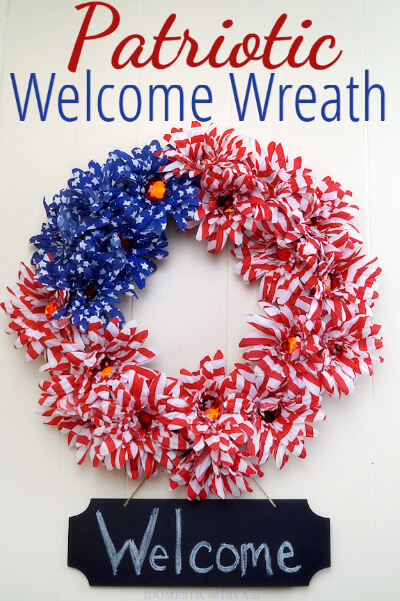 I needed a new wreath for my front door and had this bare wicker wreath laying around waiting to be turned into a piece of art. 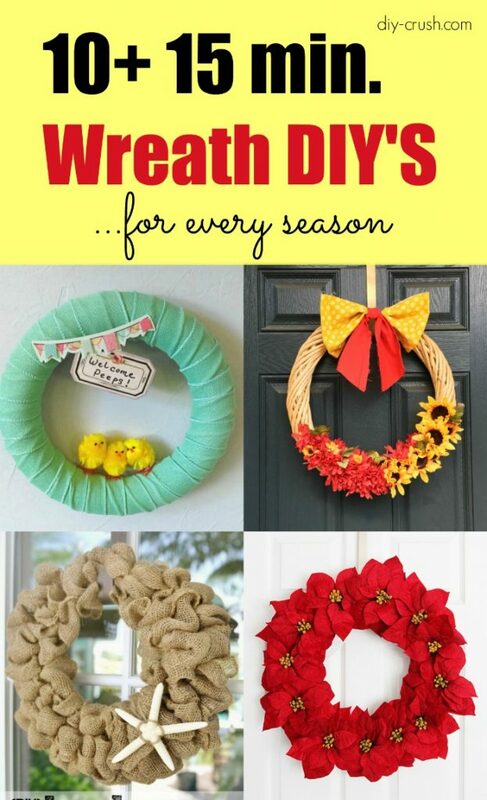 This list of wreath DIY’S will take you through all seasons. 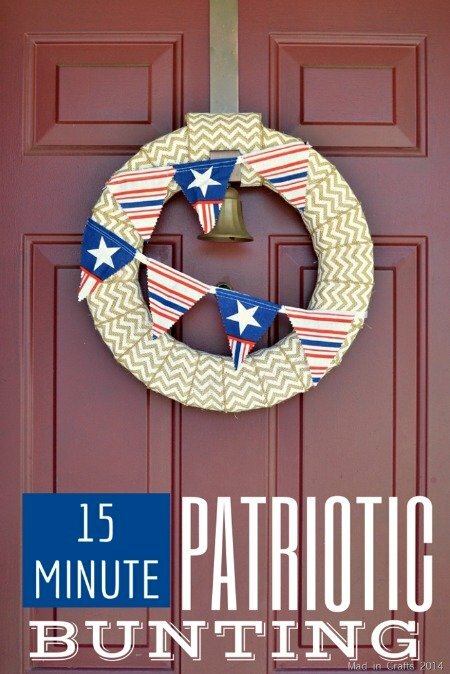 The best part is that they only take you about 15 minutes to make! 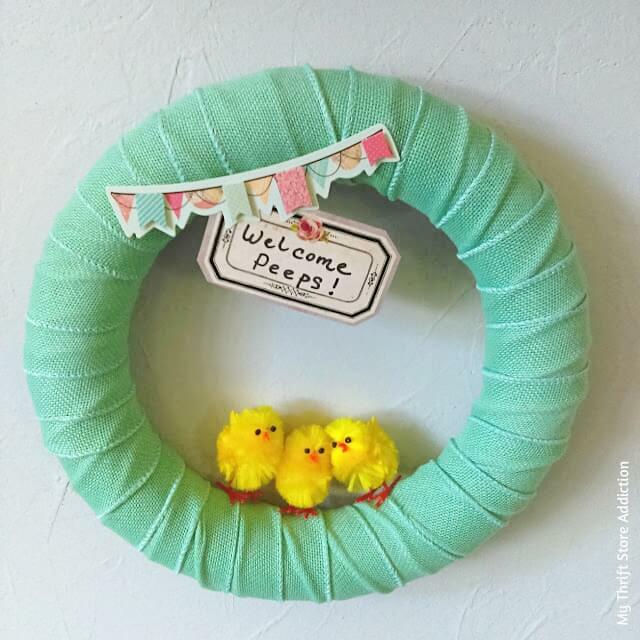 I love fast projects that are also cute AND inexpensive. 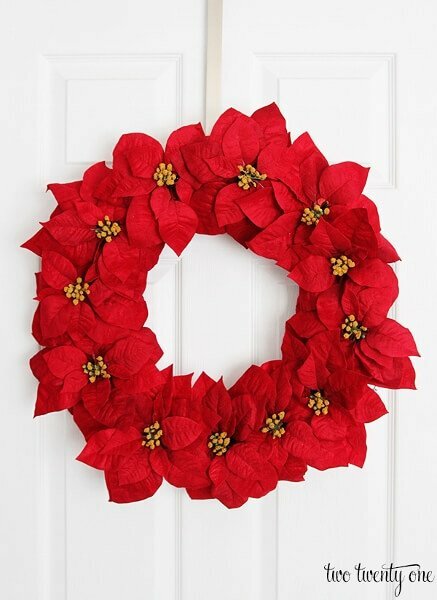 Save tons of money by making your own wreaths. 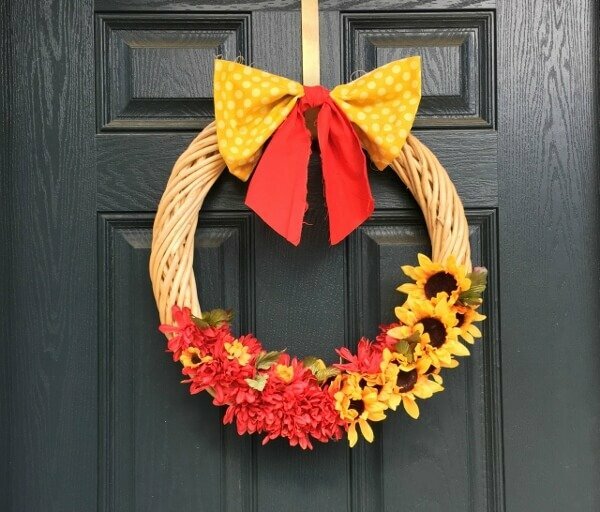 I used fake flowers from the dollar store and an old wicker wreath I had for ages and turned it into a stunning front door wreath. 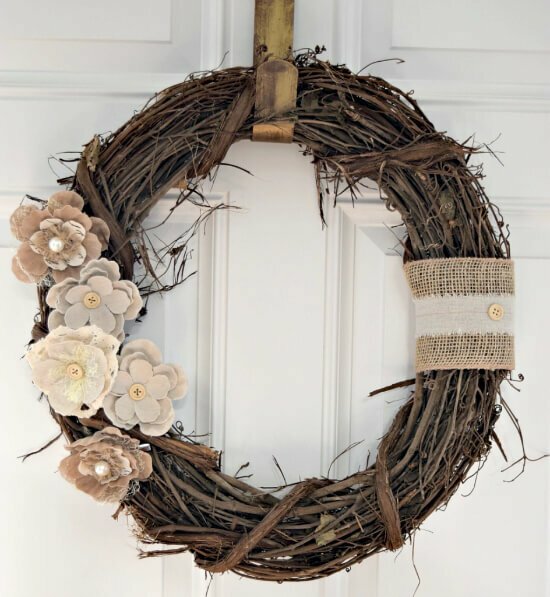 This floral wreath DIY is incredibly easy to make! 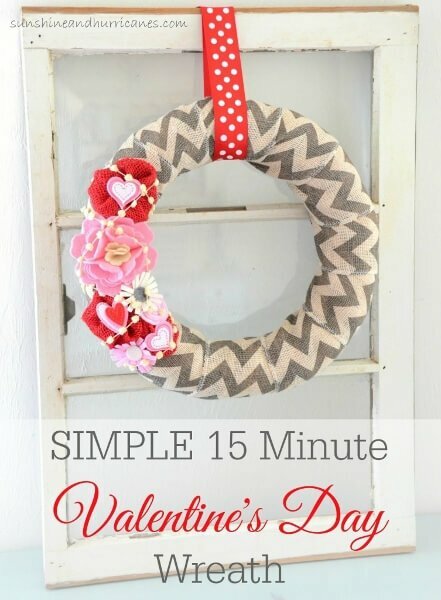 Watch this video tutorial and make one yourself. Hi! I'm a craft & sewing loving mom of 4 (+ 3 dogs). When I am not crafting or sewing, you can find me playing with my kids and dogs! I am a slow cooker & coffee addict. My favorite color is any color and I have a degree in business management. My 24/7 job is DIY Crush and Whimsy Couture, besides being a mom. 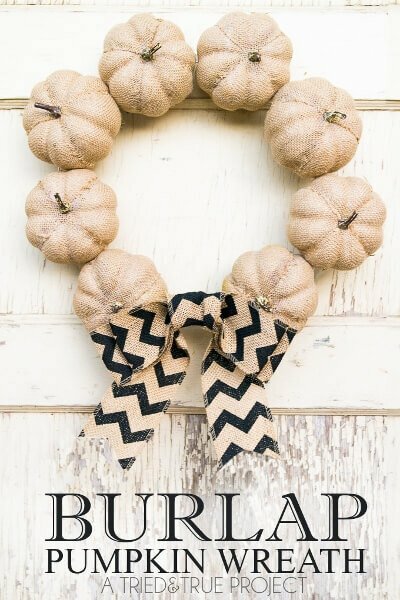 Hope to inspire you to DIY with me! This blog contains affiliate links. See our disclosure policy in the 'Terms & Conditions' at the bottom of this page. 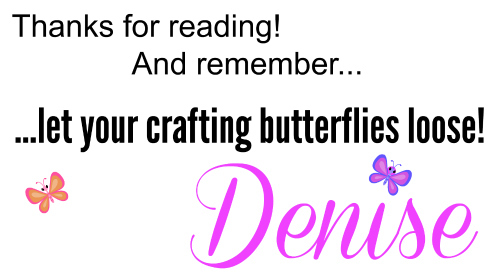 Get DIY’S Into Your Inbox! 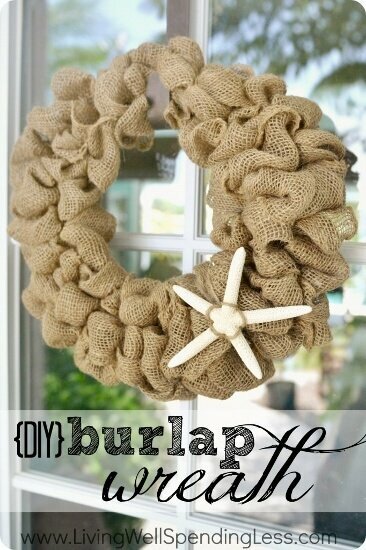 Visit DIY Crush Marketplace's profile on Pinterest.